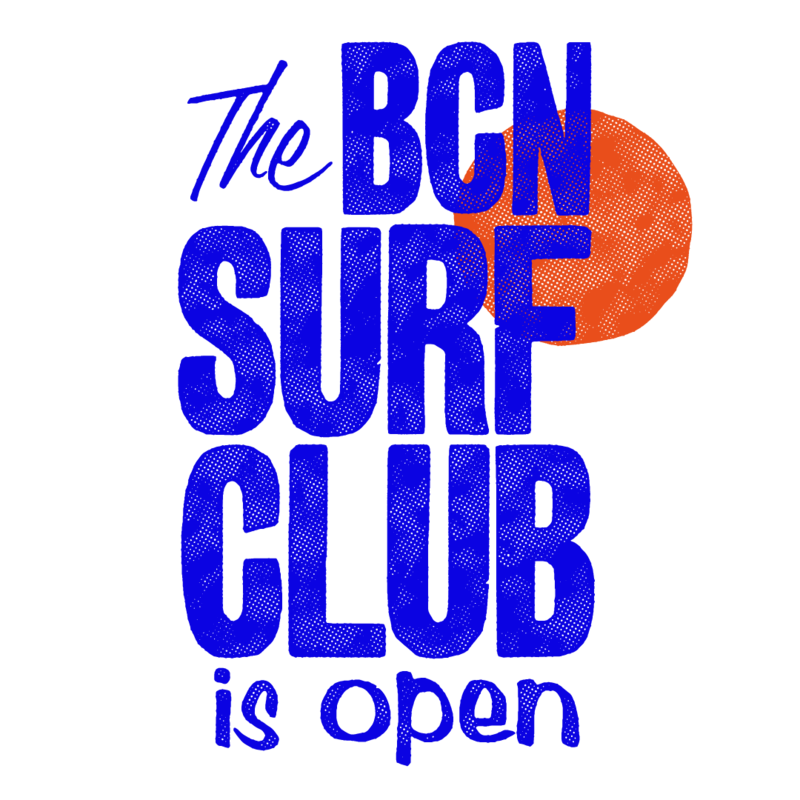 Barcelona Surf Club is a personal project, an independent brand, a lab, a canvas where I draw the story of my love for Surfing and for the city I live in. 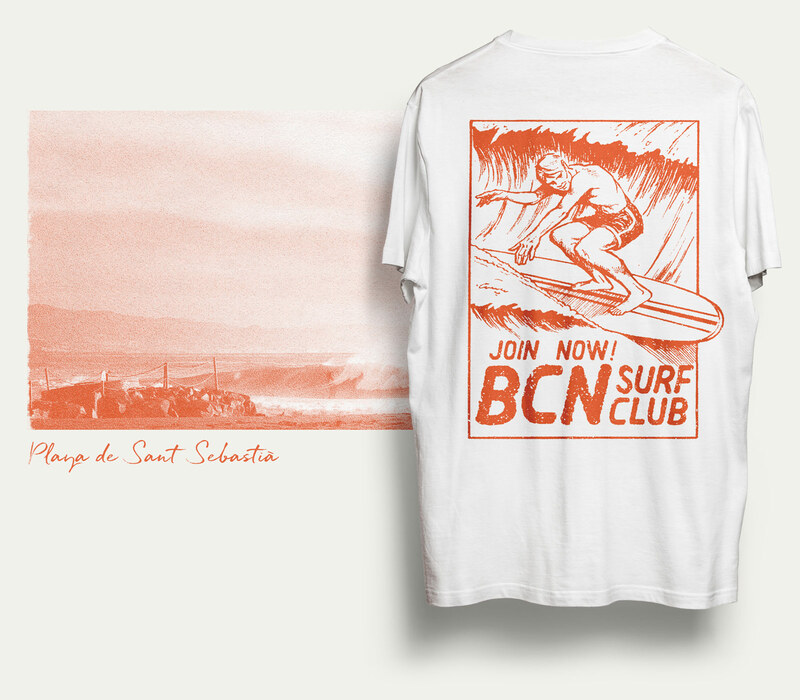 Inspired by the sixties surf graphics, I screen-print t-shirts one by one, producing unique, timeless, unisex items. 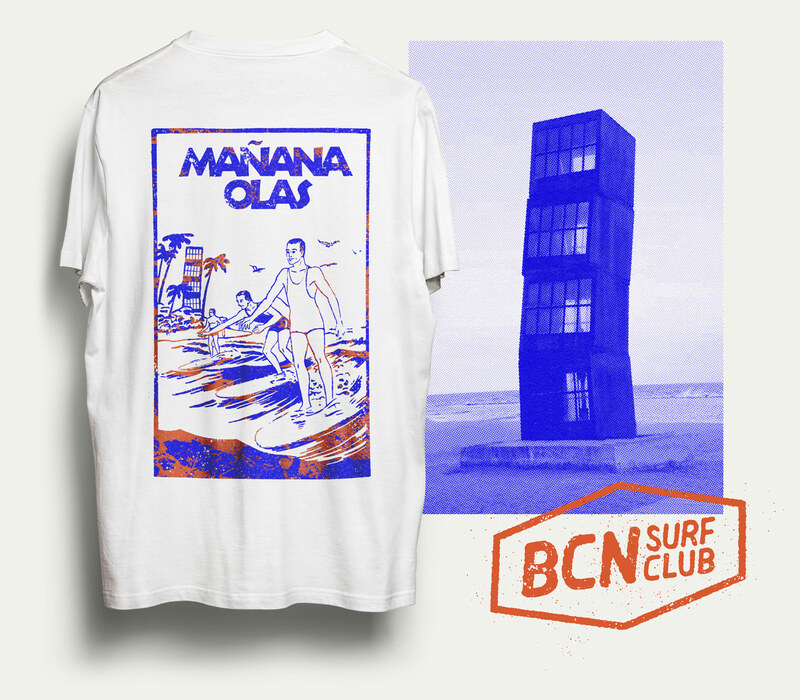 Barcelona Surf Club is a personal project, an independent brand, a lab, a canvas where I draw the story about my love for Surfing and for the city I live in. 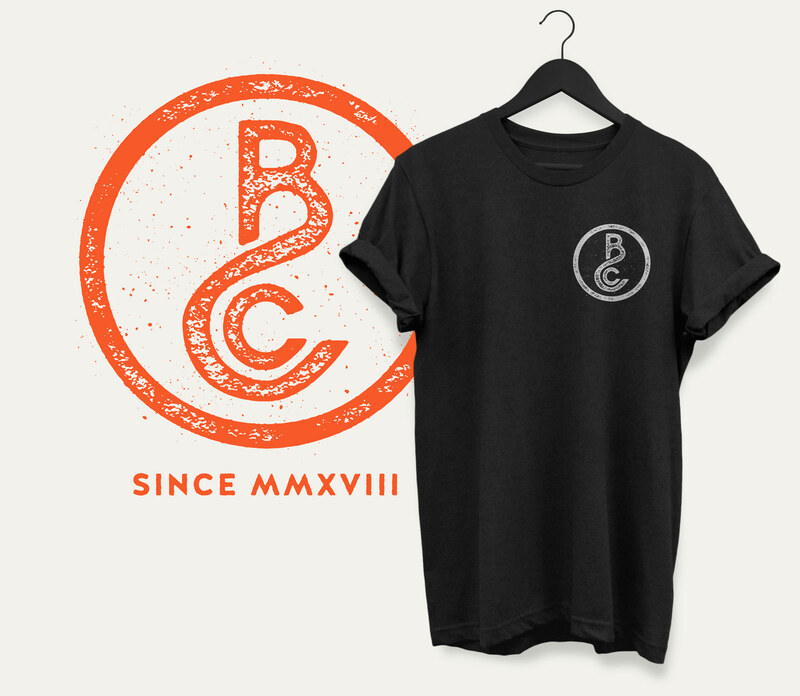 Inspired by the sixties surf graphics, I use to screen-print t-shirts one by one, producing unique, imperfect, timeless and unisex items. 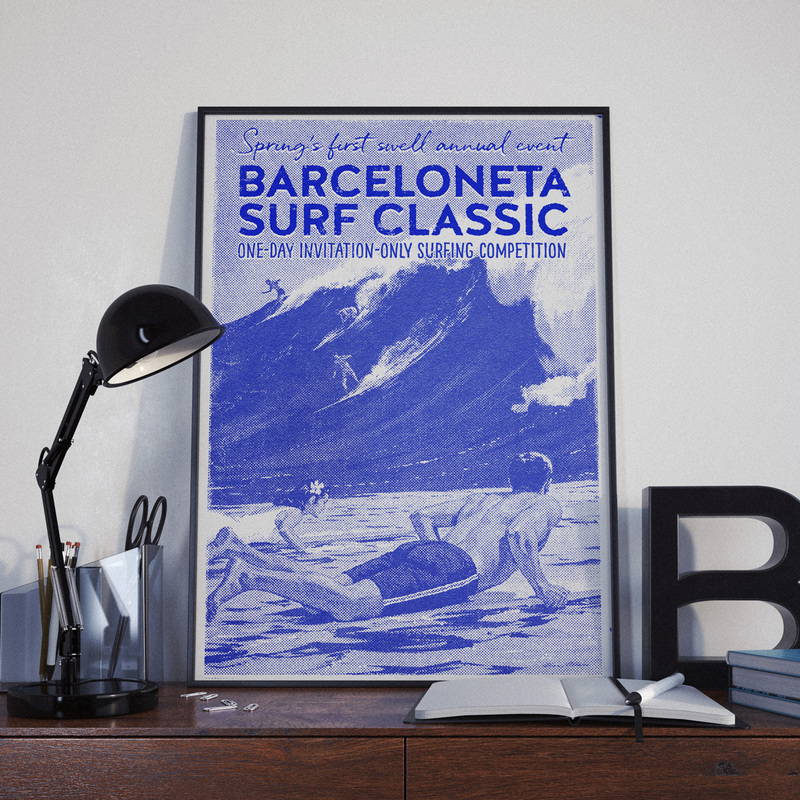 you'll never be a surfer"